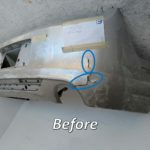 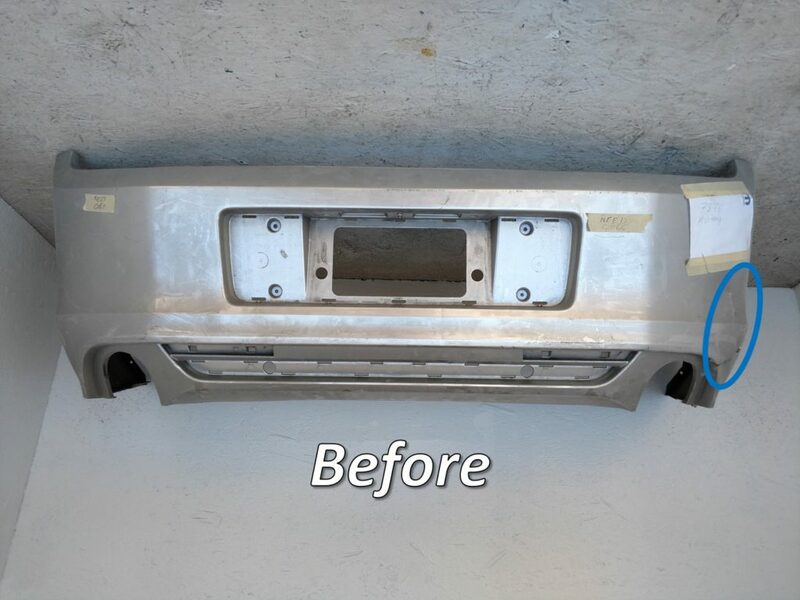 With over 40 years of combined experience, Bumper Central™ has been providing Insurance Grade© high-quality, remanufactured OEM Bumper Covers to our satisfied customers since 2017. 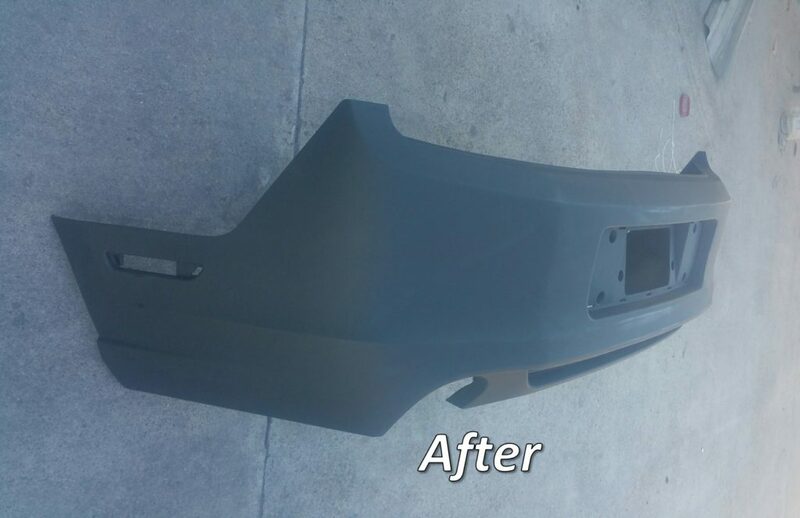 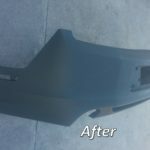 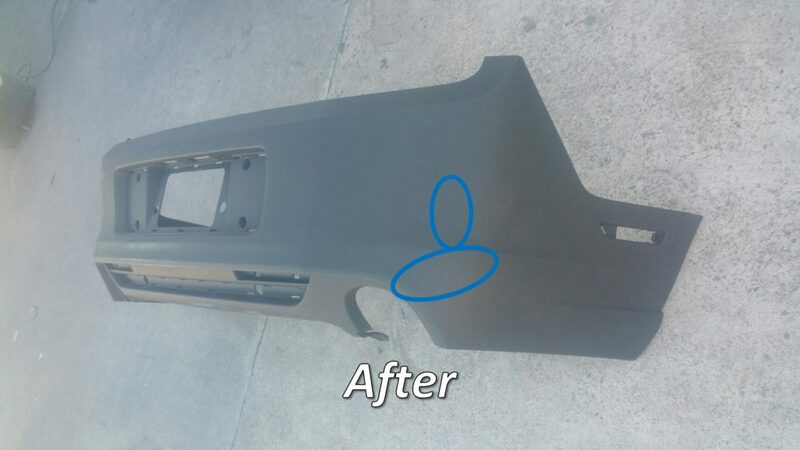 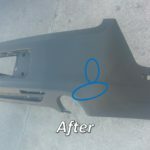 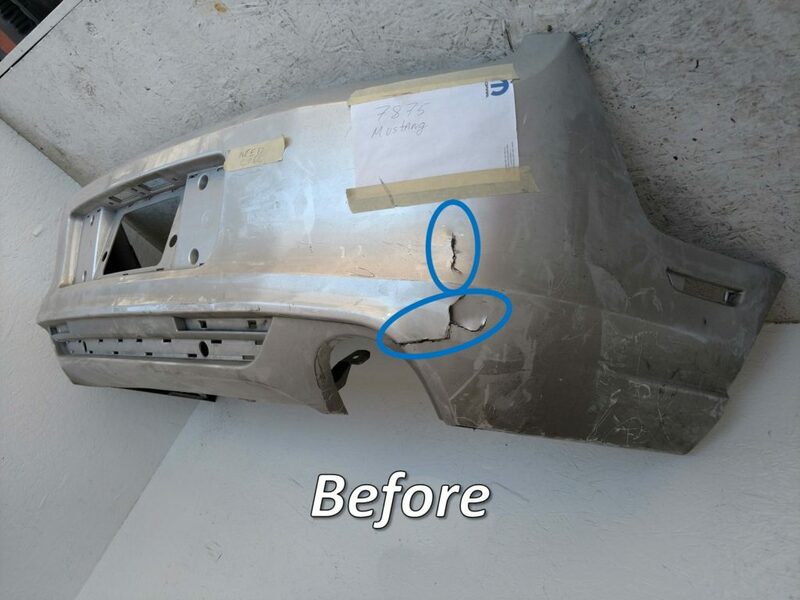 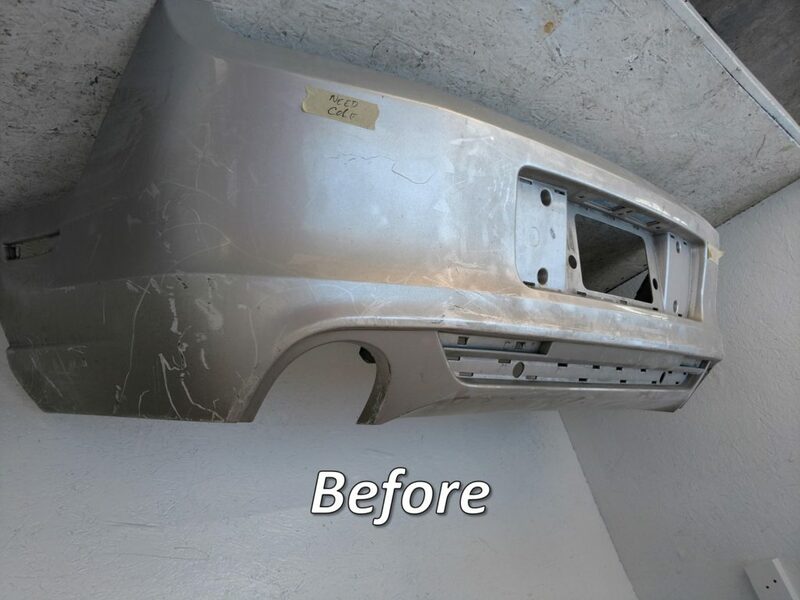 Our bumper covers go through a thorough reconditioning process to ensure our products meet and exceed our customers expectations. 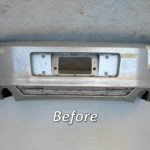 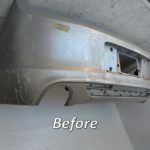 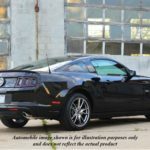 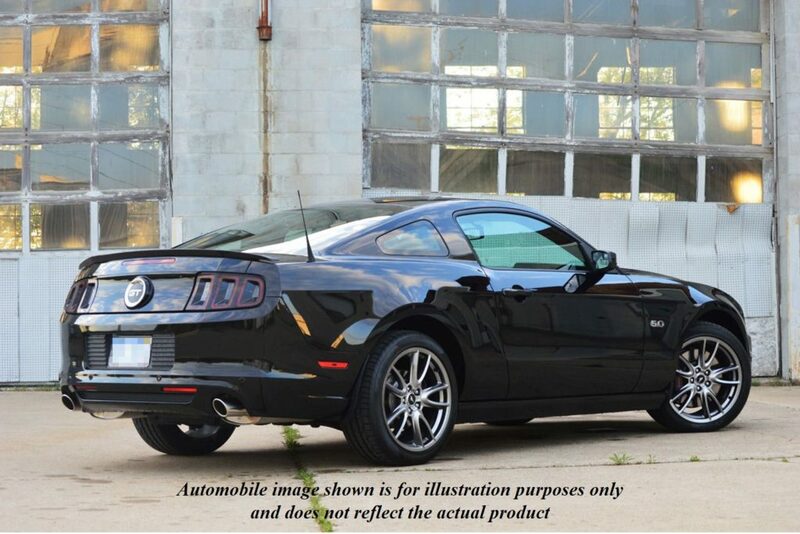 We carry a wide selection of foreign and domestic OEM Bumper Covers from top name brands at 40% – 60% off dealer prices.